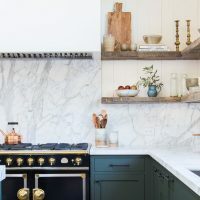 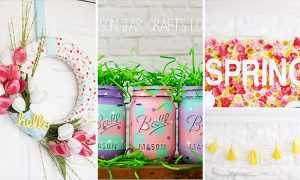 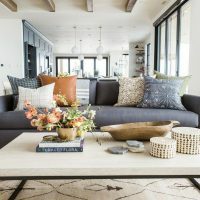 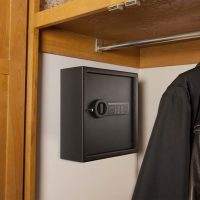 Valentine’s day is not too far on the calendar and everyone is looking for ways to surprise their better half. 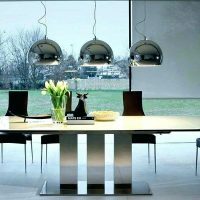 Some buy big and expensive gifts, some go to various trips all around the world, and some people just want to have a nice and elegant dinner with the one they love. 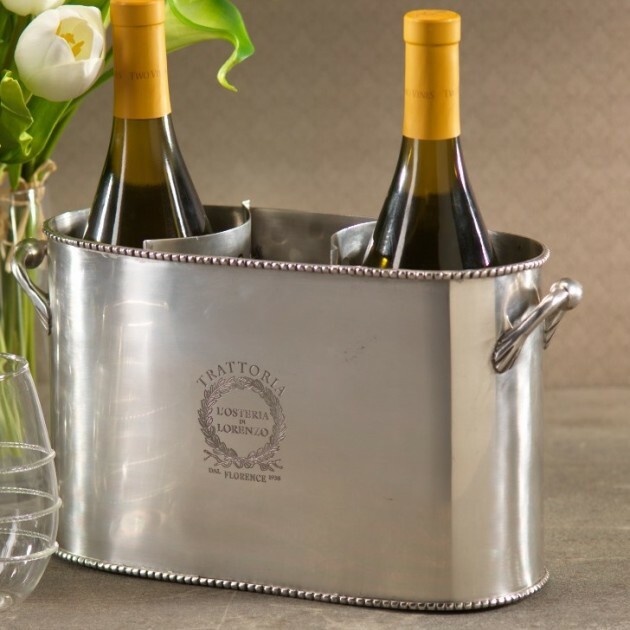 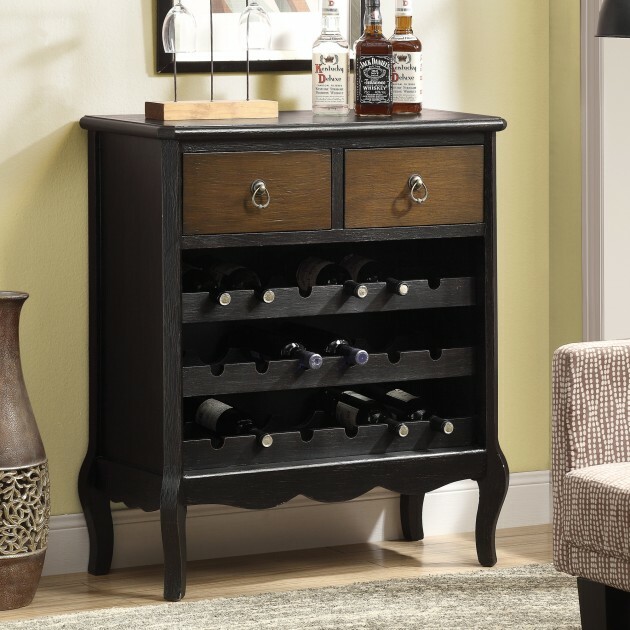 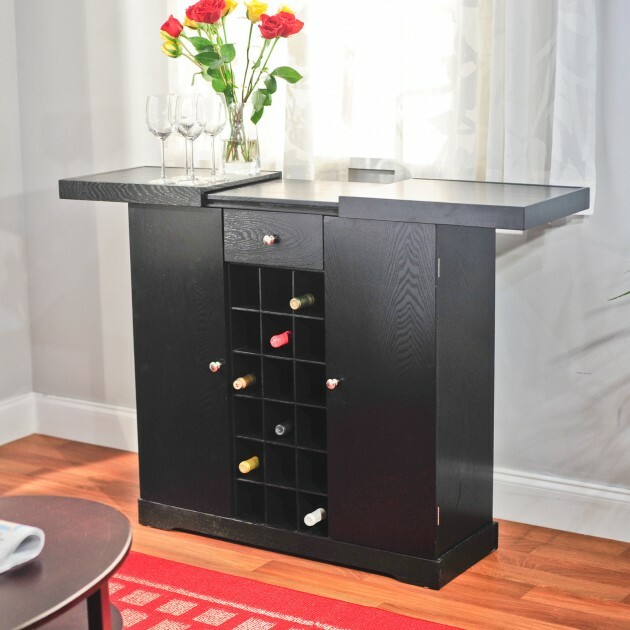 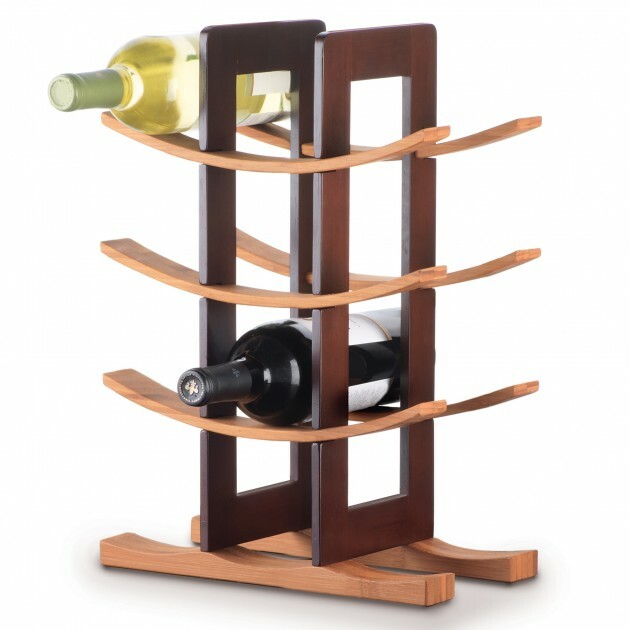 But, if you are planning such a dinner with your better half, you are going to need wine, which is fine if you go to a restaurant, the waitress will bring the wine and that’s it, but if you want to surprise your valentine by cooking for them and staying at home for that dinner, you are going to need a beautiful wine rack to keep your wine there and decorate your house with it. 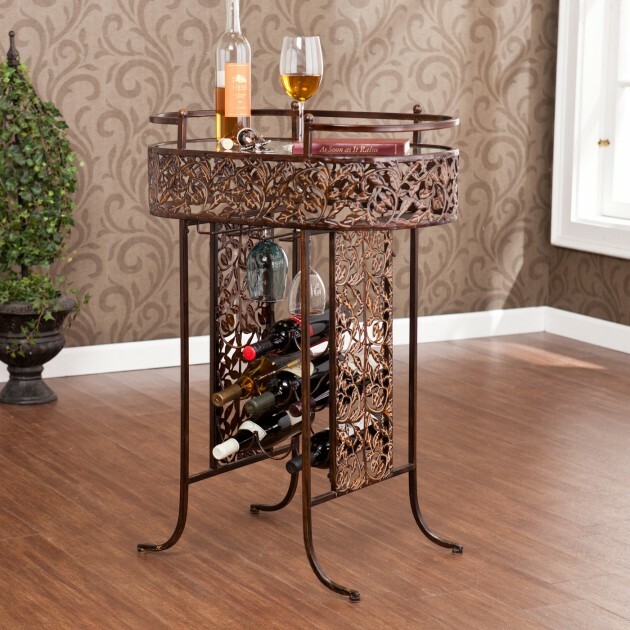 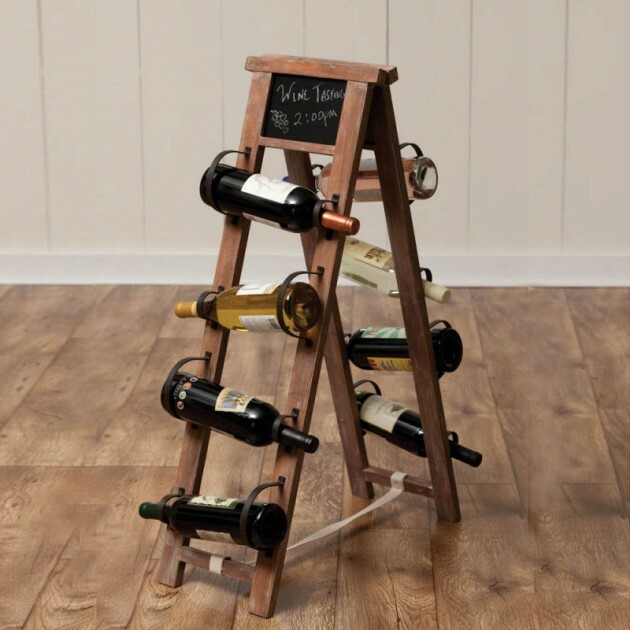 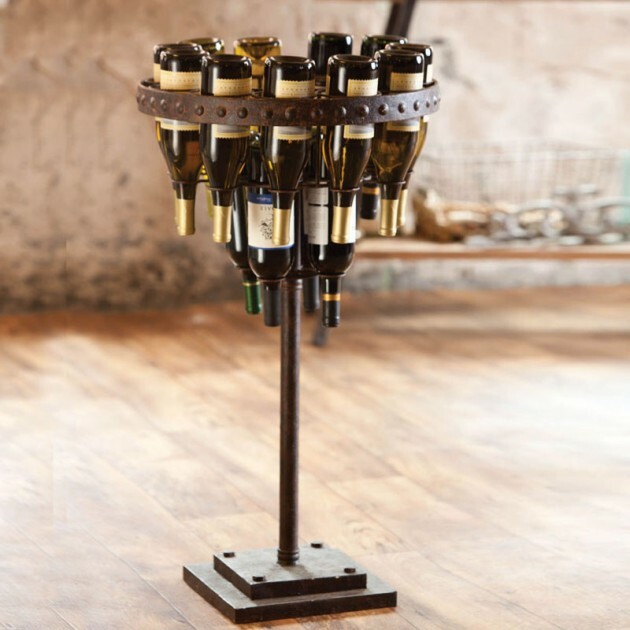 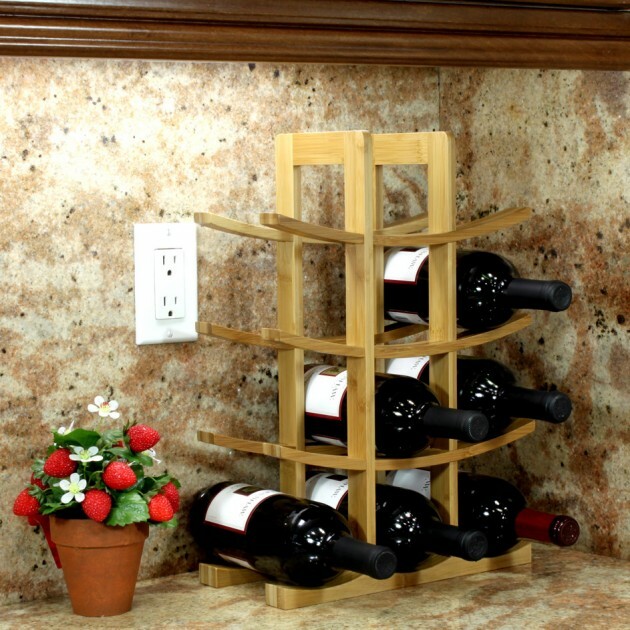 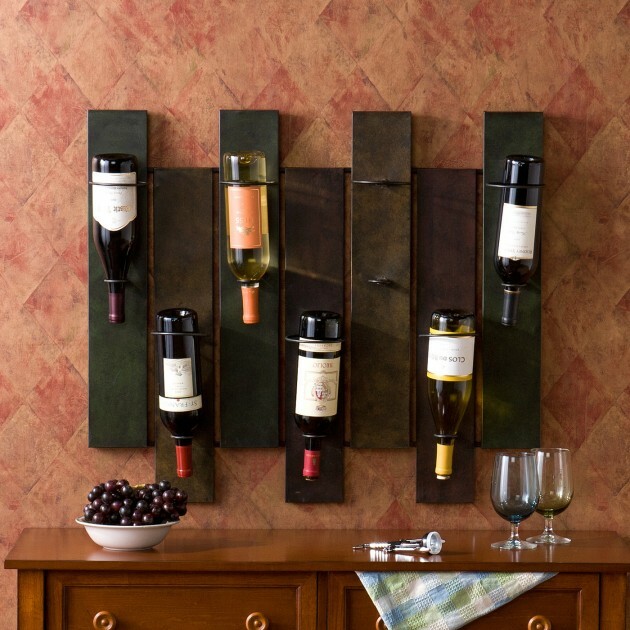 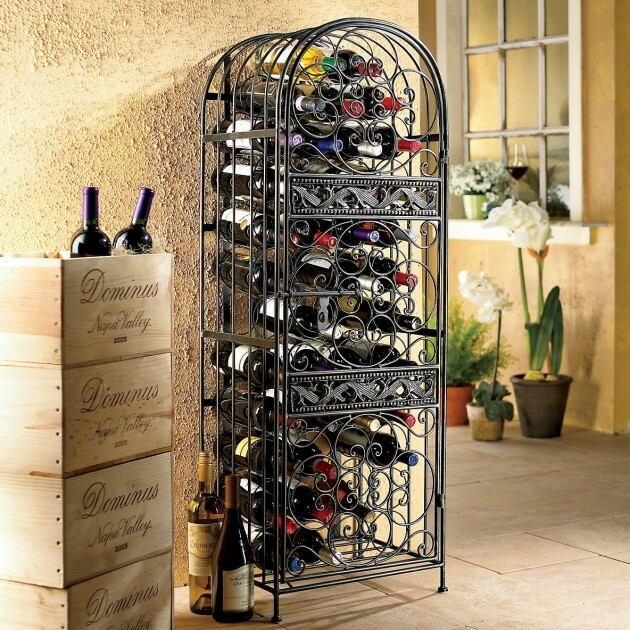 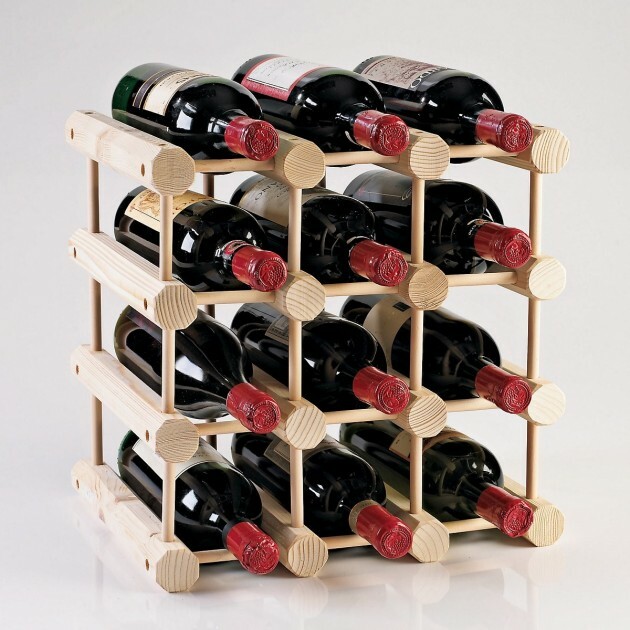 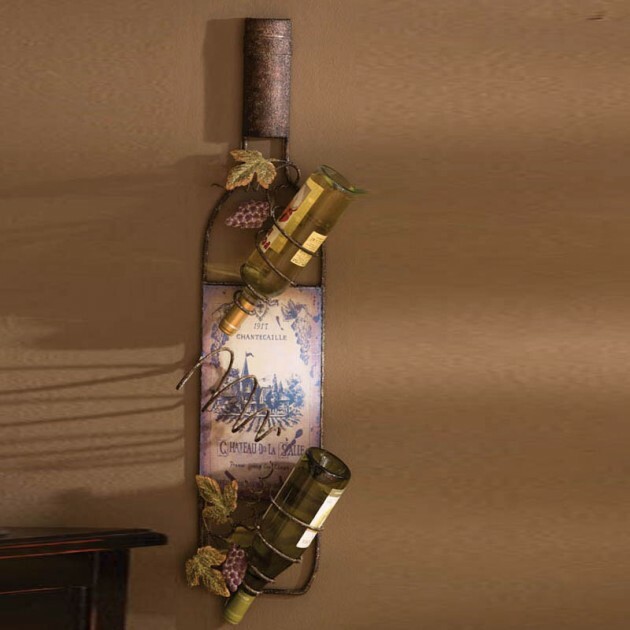 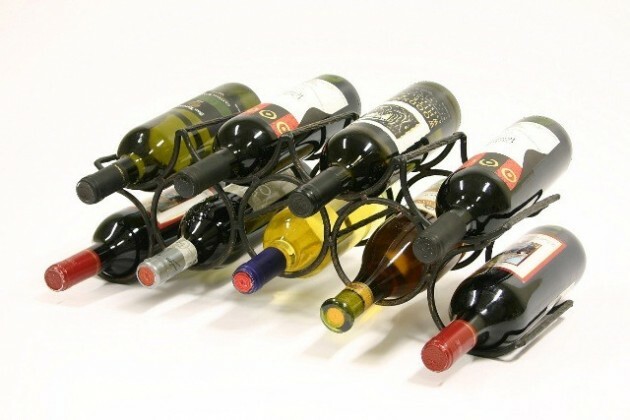 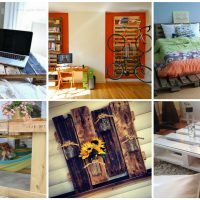 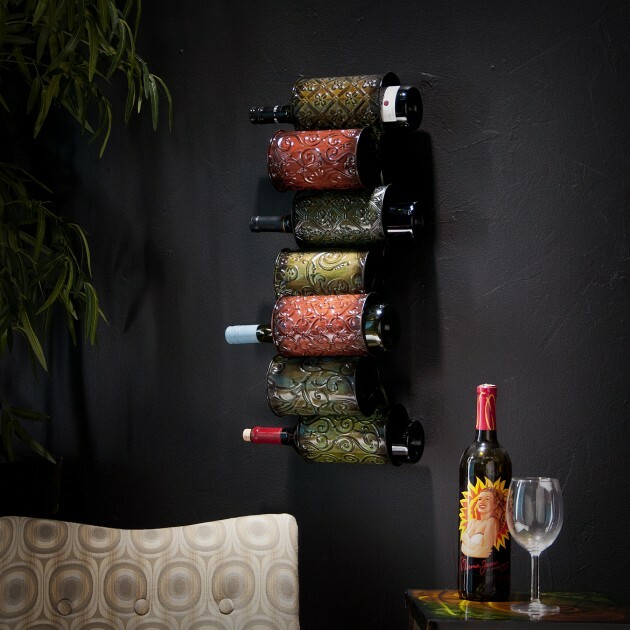 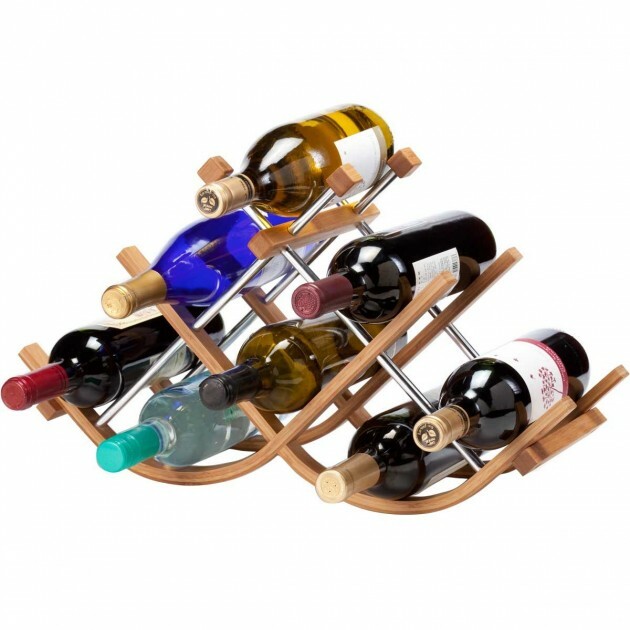 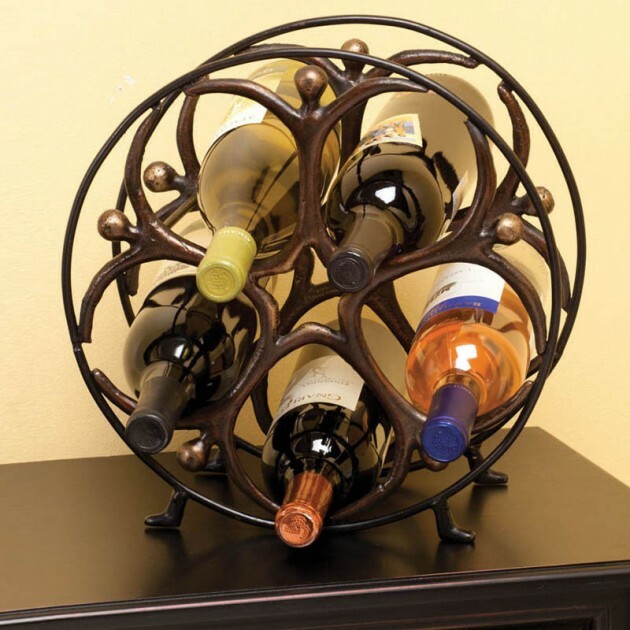 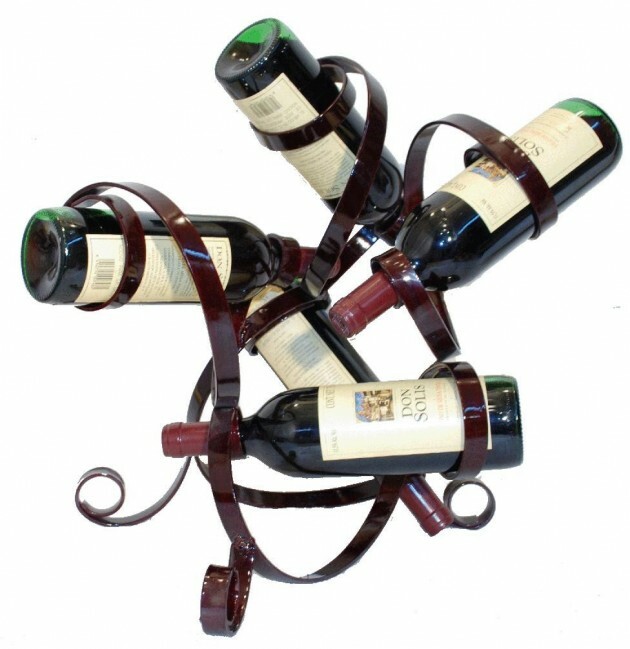 That is why we have made this collection of 19 elegant wine rack design ideas for you and your valentine.